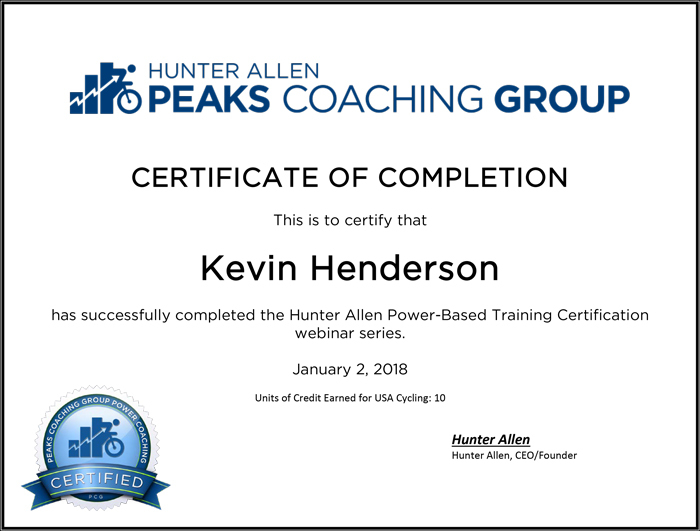 Kevin recently completed Hunter Allen’s Power-Based Training Course, run by Peaks Coaching Group. 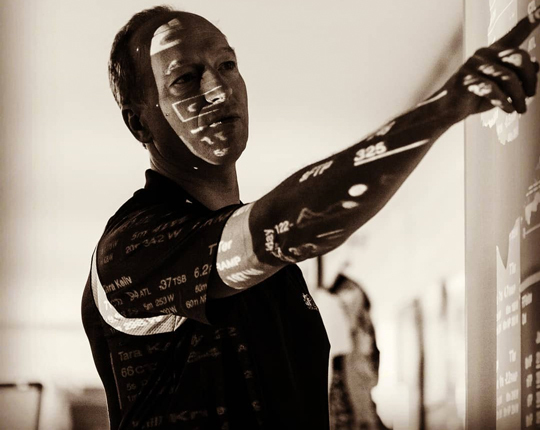 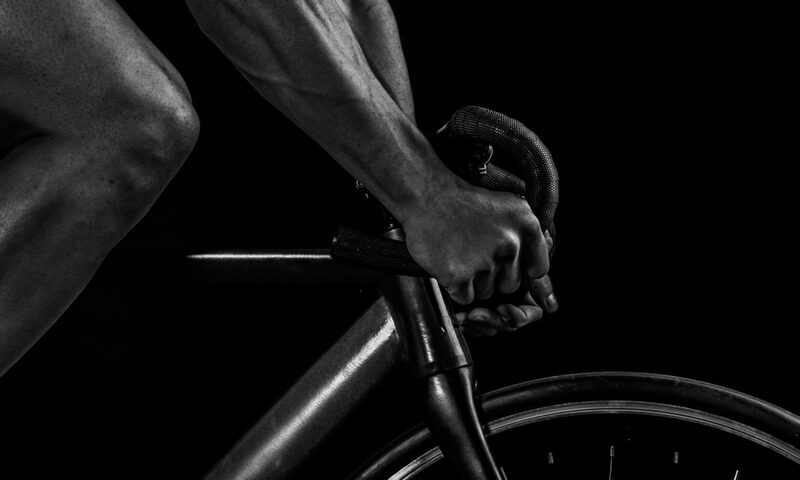 The course provided Kevin with a greater understanding of the fundamentals and advanced techniques of power training with cyclists and triathletes. 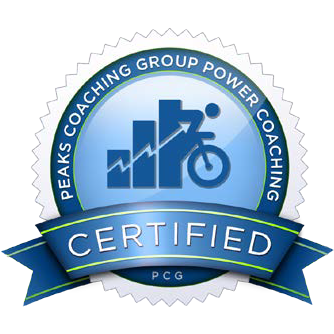 Hunter Allen’s status and reputation needs little introduction: co-author of Training and Racing with a Power Meter (along with Dr Andrew Coggan), founder and CEO of Peaks Coaching Group and co-developer of TrainingPeaks WKO software, Hunter is a legendary and highly respected coach and an expert in how to effectively coach cyclists & triathletes using power meters. 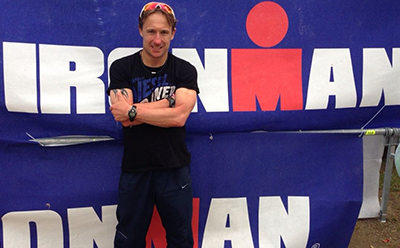 Next PostNext Results: Track, Time Trial, Triathlon & Duathlon!